While the FL-1200 race started last night (CET), we have two race classes starting today. Race start for FL-junior and FL-500 takes place from 13:00 CET onwards, and the location is downtown Alta, Finnmark County. Race start will be streamed live on our home page as well as on our Facebook page. 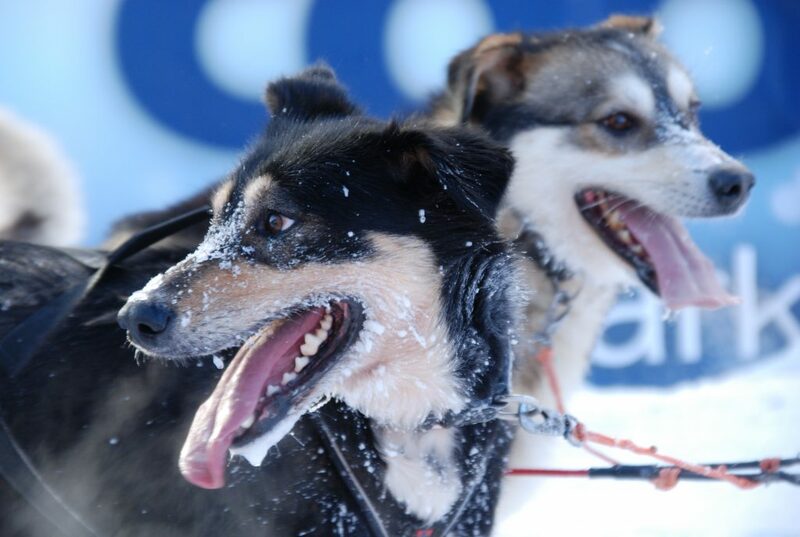 After race start, you can follow all mushers at all times on our FREE GPS-tracking, and also on the current standings list that is updated with each checkpoint during the race. Happy trails – and thank you for joining us!